Rejection is a word that nobody likes. It makes you feel less than others, doubt yourself and your skills. Hell, it might even make you reconsider all decisions you’ve made so far. But, why? or better, how are we supposed to react to it? How can I not let it affect me so bad? I am currently unemployed and trying to sort of my life. I am taking a course to get better at what I do, I am starting and giving my heart to this project (I mean the blog) and I am crazy hunting after a new challenge. It has not been long since I lost my job (13 days to be exact). I have a “luck” of entering companies that do not work out. These Start-ups with crazy ideas, that work for a while, but are so caught up on their ideas that they don’t listen to their employees when it comes to new ideas and do the wrong investments. I cannot complain, with this past jobs I have learned a lot and started a new career I didn’t even think was possible. I discovered a new online world and everyday I learn something new, which excites me the most. But on my hunt for a new job I am living the reality of most. Wanting is not enough. I’ve now been rejected over 30 times in the past month (yes, I am sending applications like crazy). And it is killing me. But, why do I keep being rejected? What can I do to change it? How can I be a better candidate than others? How do I present myself better? 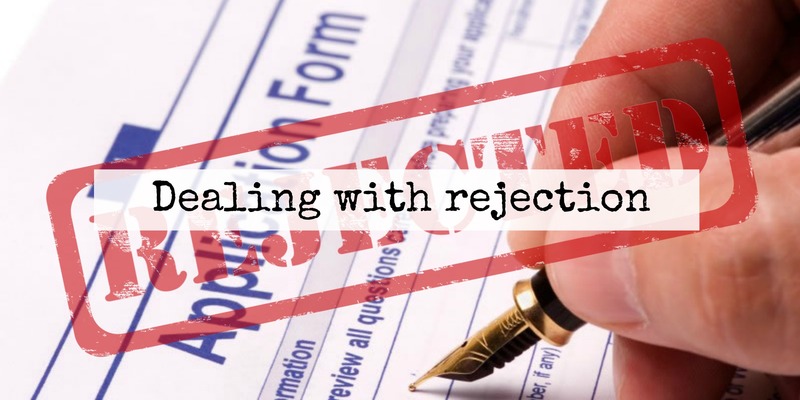 Most of the rejections come before even an interview, which, for me, it means my curriculum and cover letter are not working out. Of course, I have some losing points. I have never been to university, my experience in the field I am in love with only started 2 years ago and I get really nervous on interviews that my future depends on, so this are pretty big cons. But, what do I have to offer? I speak 4 languages fluently, 2 of them on a native level. I am motivated, I am a fast learner, I love what I do, I am up for each challenge that might come my way, I am running after my future, I am still trying to go to college, I am taking courses, I read lots about the subject, about the company I am applying for and I try to improve my knowledge every day. So what is this about rejection? How can you cope with it. How can you be judged without even being able to present yourself and your ideas? Rejection is a serious matter on all aspects of life. I know there are a lot of candidates out there, and the market is though, so, how can I be the better one? And, for me, for my sanity, how can I deal with rejection? The point here is: How can I improve and not depend on others for my future? The answer is all about creativity and these is where I hope this project will lead me. So, it is up to us to change our future (yes, I am trying to motivate myself too. Believe me, it is not easy, specially if you are a born pessimist). Only we can improve ourselves and challenge what we have done, to be better on what we love. Have you ever have to deal with rejection? How do you cope with it? Thank you so much Camil!! So proud of you. I have attempted so many times to this and always fail. I guess I am rejecting myself :-/ ( haha). 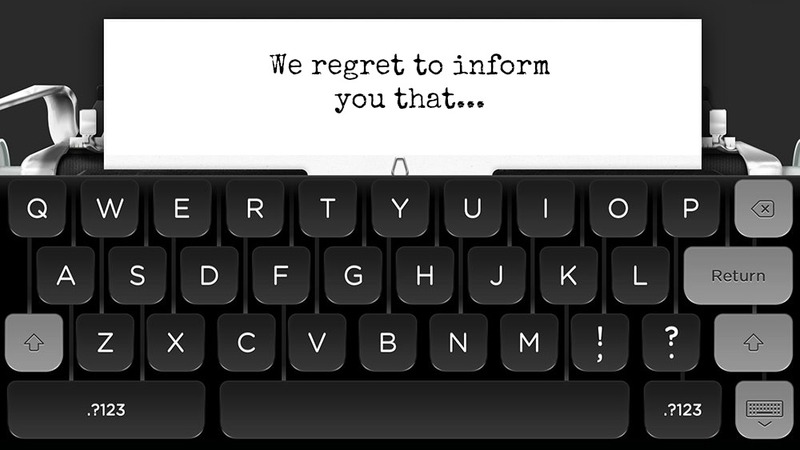 Anyway… I also invite you to read my blog, which I happen to forget sometimes.